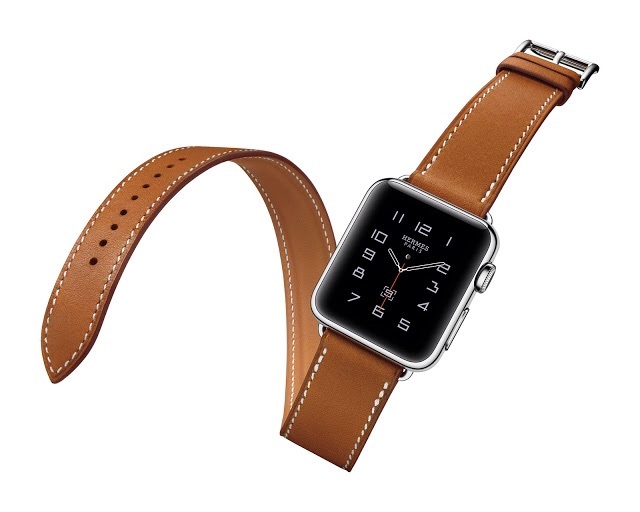 Hermes & Apple watch — A R T E - Helsinki's Finest Leatherworks. Kellonrannekkeet. Lompakot. Käsintehty. Looks pretty nice I must say.